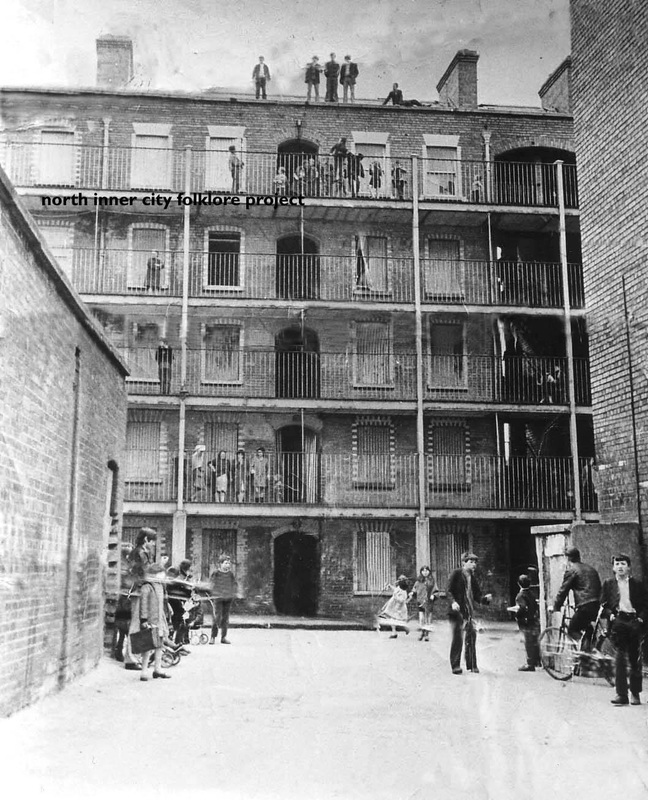 Rent recites for the old tenement houses on Portland Row Dublin. 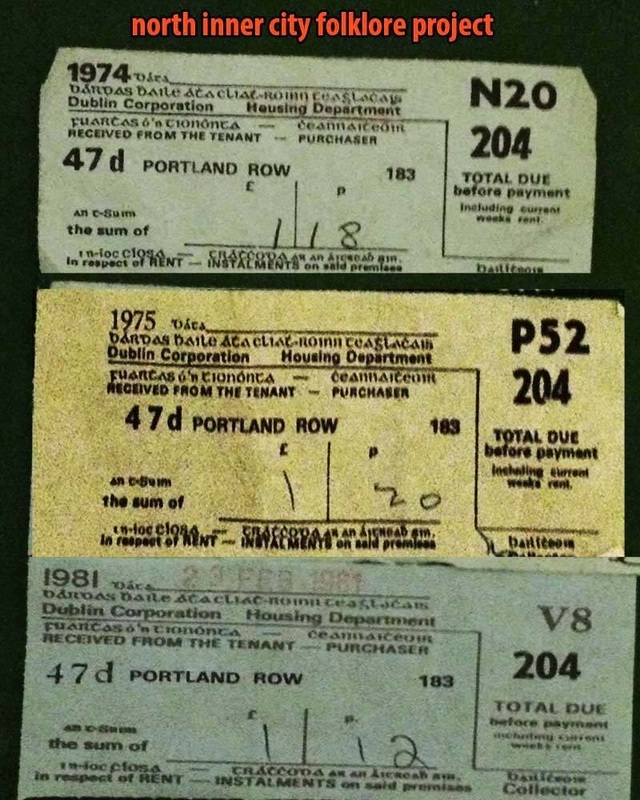 Note the rent increase on the Dublin Corporation housing department recites over the years. 'Dreams in the Dark' is a 22 minute film which explores the story of St Michaels Estate Inchicore, Keogh Square and Richmond Barracks in Kilmainham, Dublin 8. 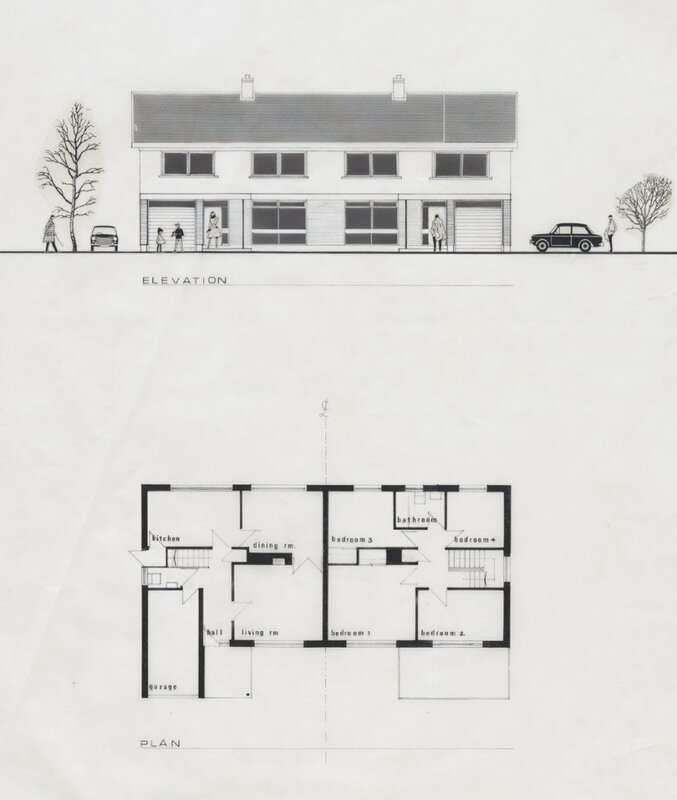 The film takes a detailed look at the various stages of development and decline that St Michaels Estate experienced between the early 1970s through to the early 2000s. The documentary combines audio interviews, a strong original soundtrack by Derek Cronin, archive photos/film and film actuality of the built environment of St Michael's Estate. The film charts a story that begins with hope and positive expectation for the future in the early 1970s when the old Keogh Square is demolished and replaced by the new 8 and 4 storey tower blocks of the then new St Michaels Estate. 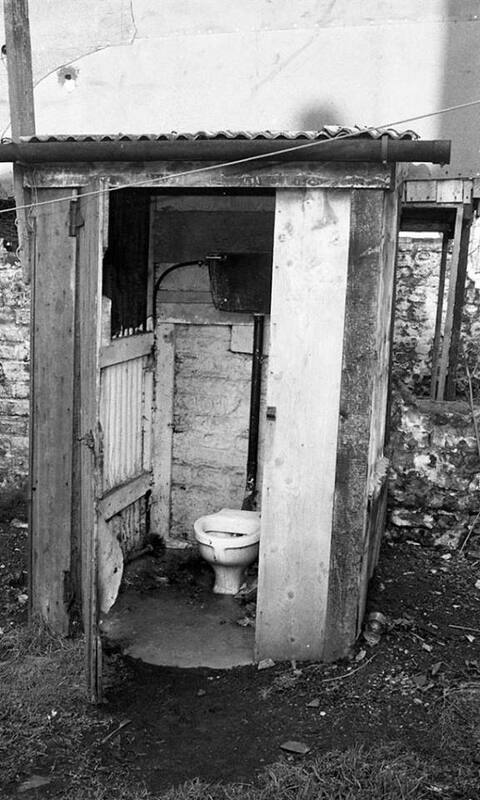 It goes on to tell a story of official neglect and its devastating impart on the lives of people living in the area. 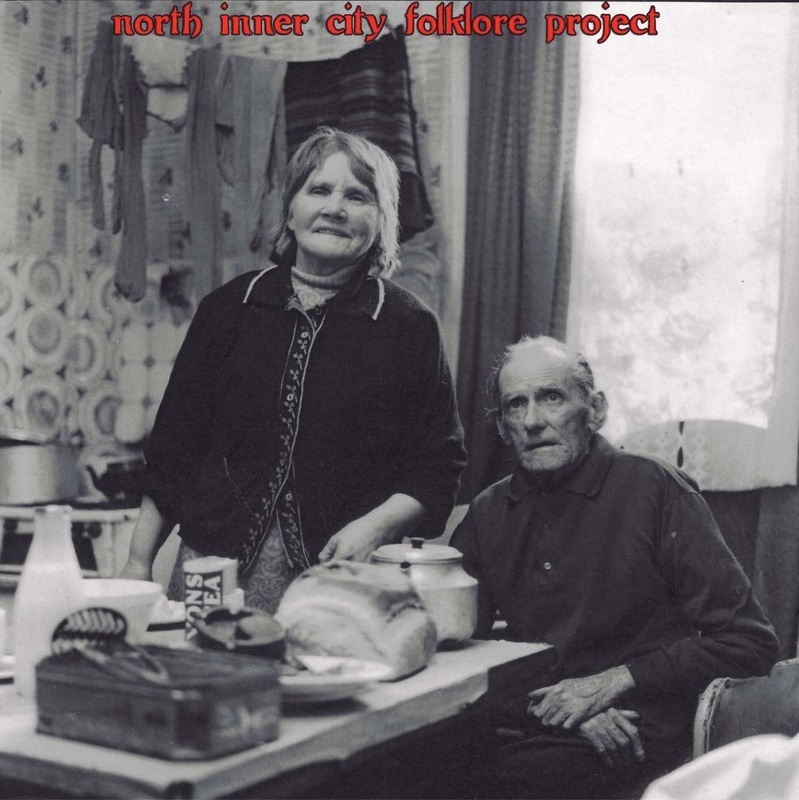 The film ends with the possibility of a better future for local people under a redevelopment and regeneration plan.